Home / Articles / Clothing & Footwear / Autumn Winter ’18 must haves! Autumn Winter ’18 must haves! As the leaves change from vibrant green to rusty red and orange, the days become shorter and there’s a chill in the air. Autumn has surely arrived. Your favourite summer light t-shirts and bright colors get packed away and you’re ready to take on the autumn and winter weather! Or are you? Our clothing designers are here to help with their top picks to keep you warm, cosy and dry this autumn and winter. 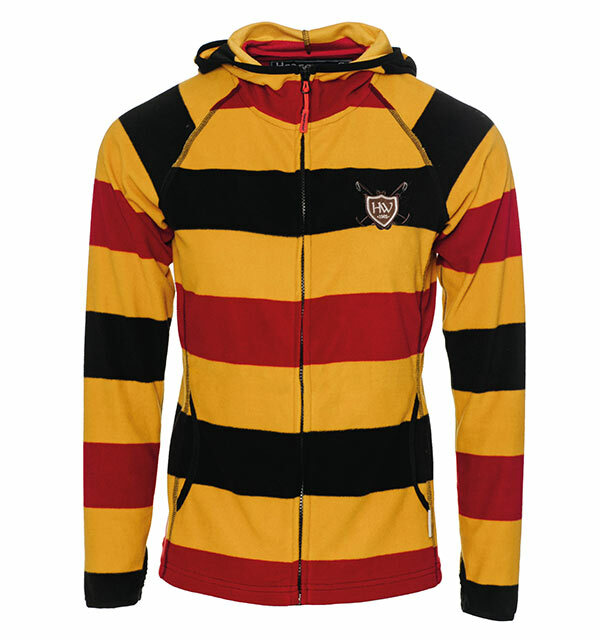 An equestrian’s favourite colorway, now in this super functional warm fleece. Finishing touches like the flattering elastic rib detail make this a key piece for your autumn winter wardrobe. Ida High Neck Zip Hoody. 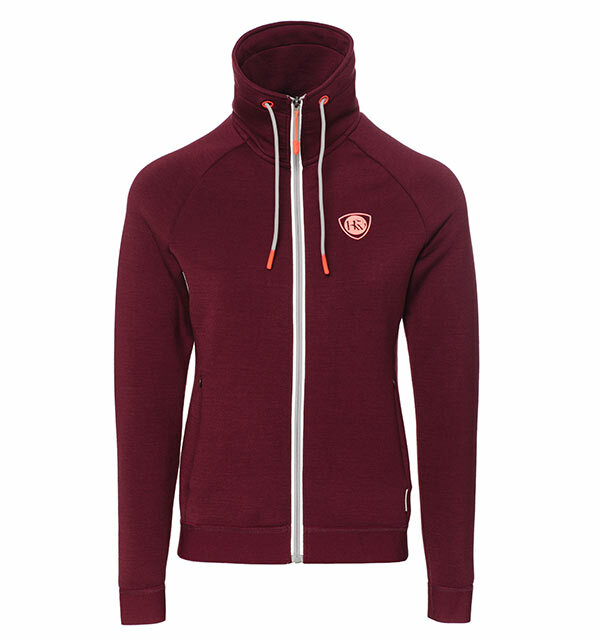 The amazing new high neck design in the Ida hoody will ensure you’re on trend. The material is bonded, making it tough on wind and will keep you extra warm and cosy. Brightened up with neon trims for visibility and fashion forward styles. This stunning new wax-look finish on the French Roast color, will be your go-to jacket all season long. 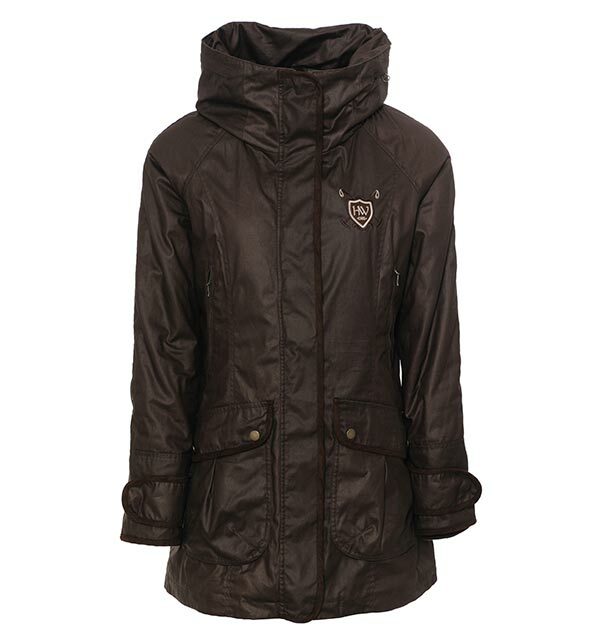 Not only is this parka beautiful but comfortable too, as the fabric is extremely water repellent and breathable. 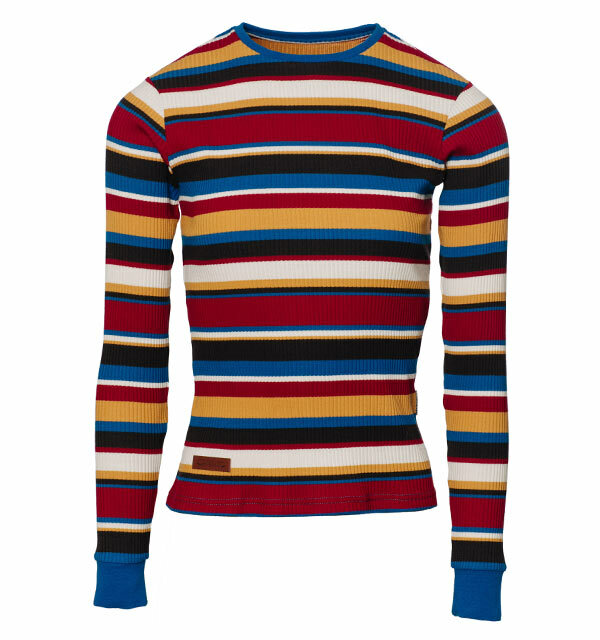 Polo Collection – Long Sleeve Knit Top. A gorgeous warm top with a palette of the most popular autumnal colors, this limited-edition piece is a favourite here in Horseware HQ. Fashion meets practicality – this piece will take you from the yard to brunch and everywhere in between. Our bestselling riding tights have a new print added to the range for this season. Dapple print; a trendy new look limited edition riding tight you simply must have. Not just for riding out in, these are so versatile, they’ll take you to yoga, out for a walk and even to the gym. You won’t want to take them off. 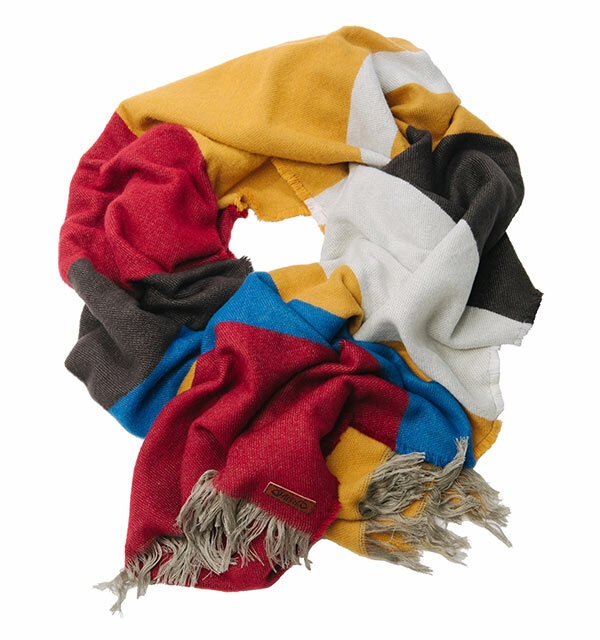 A season’s must have – use as a scarf or a wrap to keep you cosy throughout the unpredictable autumn and winter weather. Available sizes – One size. With our new collection featuring so many fabulous pieces, picking these items out proved challenging. We wish we could have included all our pieces, but that would ruin the element of surprise. Happy shopping from all at Horseware Ireland, remember to tag us online using our handle @horseware and #iwearhorseware.